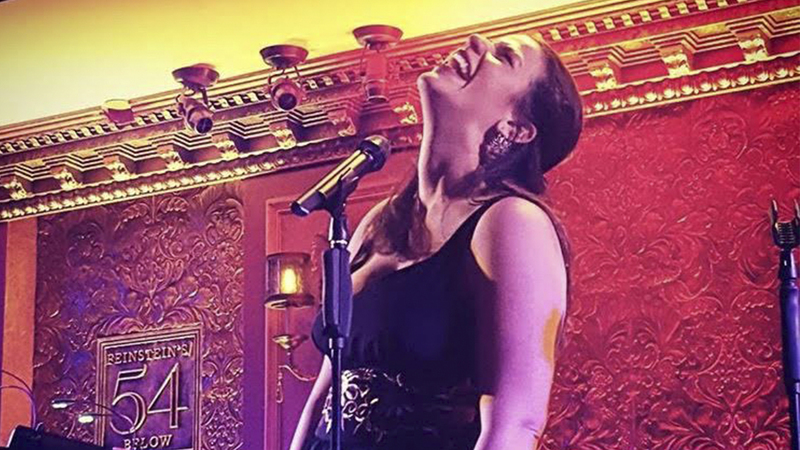 After making a splash at Feinstein’s/54 Below with her show “Music & Laughter,” Nicole Lippey is proud to bring her first solo show to the venue! 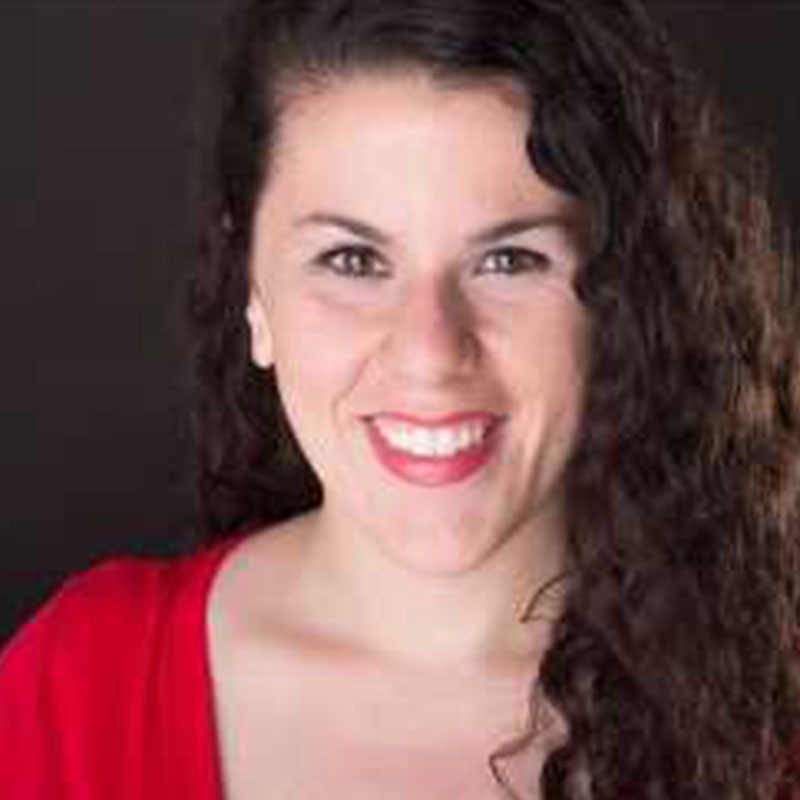 Come join Nicole in an evening of songs and stories that will bring you “A Way Back To Then.” Nicole deconstructs her life story through a series of skits, songs and candid storytelling. Featuring songs from [title of show], Avenue Q, Follies, 110 in the Shade and more! Music directed by Jess Glover and Directed by Erin Dilly (Chitty Chitty Bang Bang, A Christmas Story). Featuring special guests Melanie Beck and Angelo De Fazio.